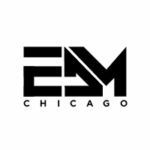 After a cancelled flight that lead to a four and half hour drive, the American electronic dance duo Two Friends finally made it to their sold out show in Chicago. 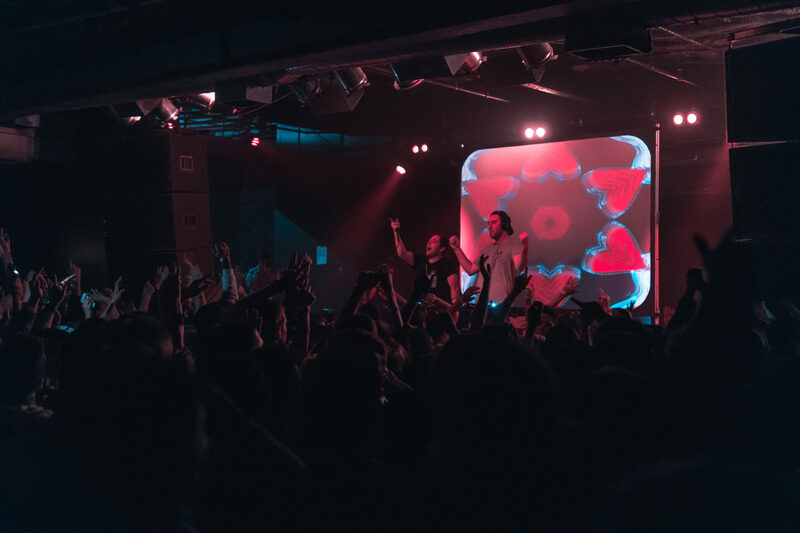 Awaited by hundreds of fans, Eli Sones and Matthew Harper brought life to the Bottom Lounge with an incredible performance this past weekend. 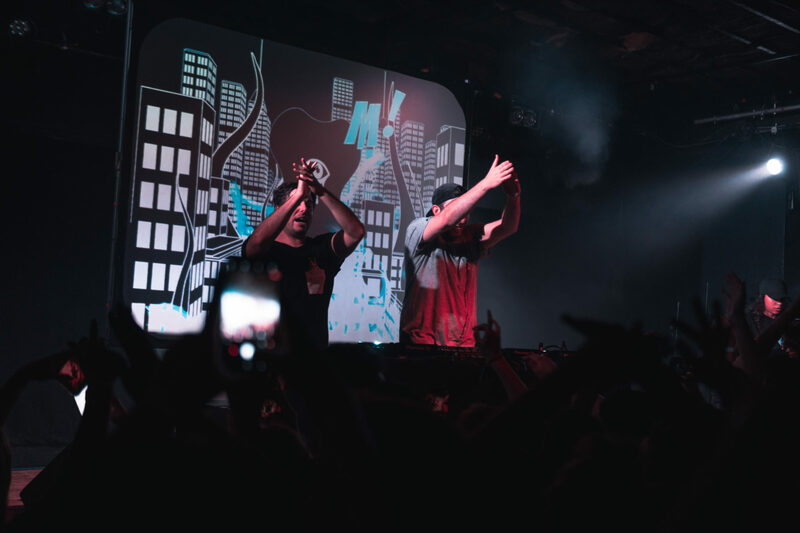 Known for their signature ‘Big Bootie’ mixes and their extremely versatile style of music, the duo put on a show that had the crowd dancing and cheering all night. 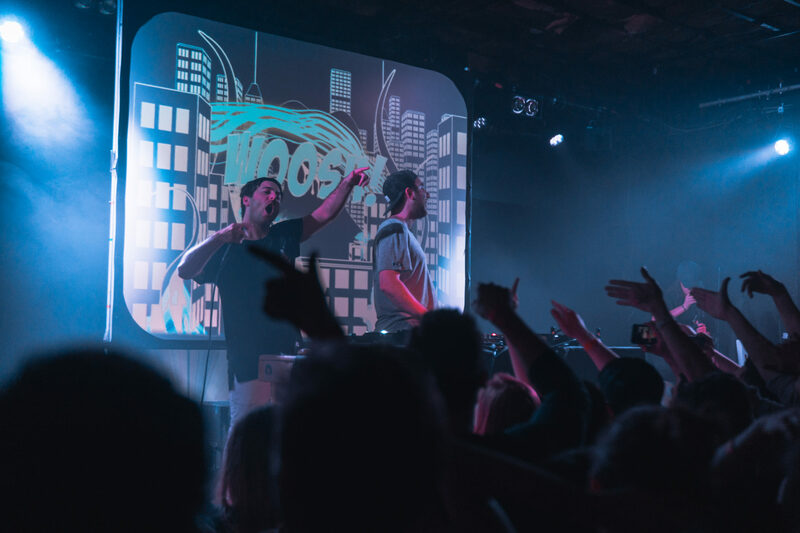 Starting out with a dance-pop vibe, they took their fans on a journey through the most upbeat and vibey music that EDM culture has ever heard of. They had the crowd dancing to an incredible mix of songs, including ‘Make Up Your Mind’ by Martin Garrix & Florian Picasso and ‘Thief’ by Ookay. All you could see was hands waving in the air, phones out to record every moment of the night, and hundreds of smiling faces. The crowd was full of uninterrupted cheer and excitement, with everyone vibing to non-stop music until Matt took to the mic to address the crowd. As he started to say “This next track is called Just a Kid” the whole room erupted with yells and screams of excitement. Everyone went absolutely crazy and right when the chorus came in, the song became an anthem as the crowd chanted the lyrics, word-for-word, back to the duo. This pretty much set a mood for the rest of the night, and the crowd remained absolutely in tune with the pair. Towards the end of their set, they played their most popular song called ‘Out of Love’ and brought out Jonathan Alvares playing the saxophone to end the night on a high note, quite literally. The crowd sang and danced along, as the duo went out to the front of stage to shake hands, give hugs and toss some free merch out to the fans. Being at a Two Friends concert really helps you remember and understand the true sense of why music is so important. At the end of the day we all just want to let loose and have fun, and that’s exactly what Matt and Eli stand for. The entire Two Friends brand reminds you that “Hey, we’re just kids”, and we’re all just here to have to some fun. The Just a Kid Tour continues all across the country till April 21, so make sure you join Two Friends when they stop by your city and go be just a kid for a night. Click here for tour dates and tickets.